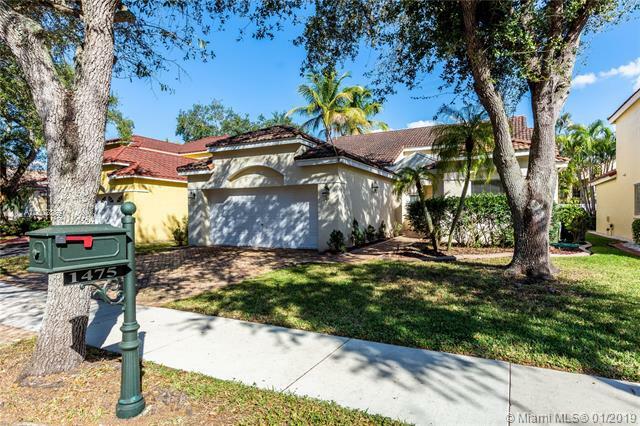 Browse Weston homes, Weston homes for sale, Weston single family homes, and real estate information on the Weston residential real estate market. Find Weston properties search the Weston MLS and Weston real estate. 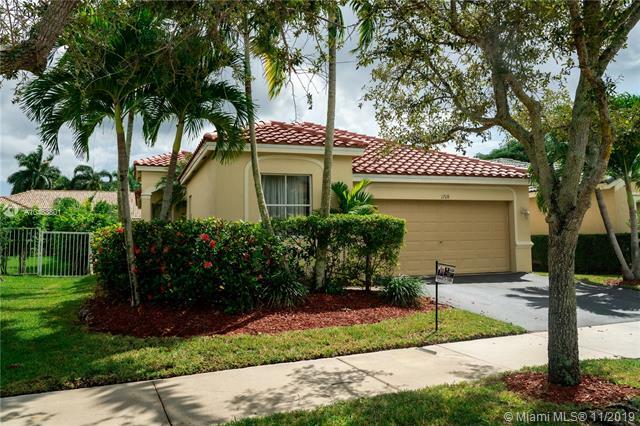 contact us if you are interested in our Weston home buying or Weston home selling services. 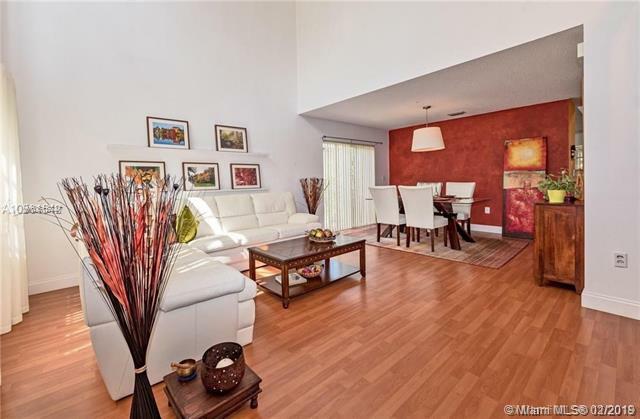 Quiet, Peaceful And Bright 2/2 Corner Unit With Screened In Patio. New Hot Water Heater. Only 1 Owner. Gently Used As Was A Winter Vacation Home For 38 Year. Close To The Pool. Great Schools, Close To Shopping, Highways And Restaurants. Priced Low To Sell. Sold Furnished Or Unfurnished Negotiable. Great Location On This 2 Bedroom 2 Bath In Desirable Country Isle Garden Homes. Completely Remodeled, New Roof Under Works To Be Finished By Mid End Or September. 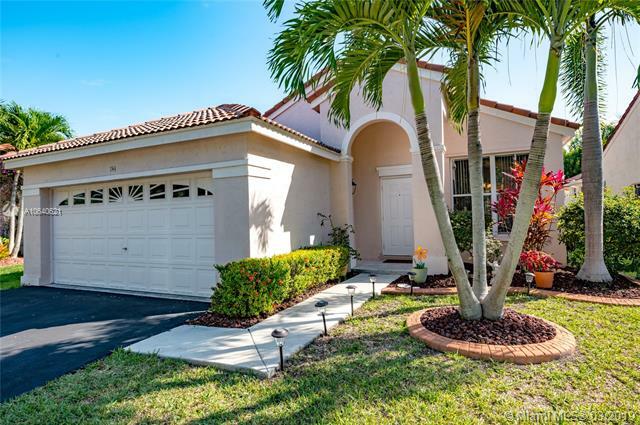 New On The Market , Unique & Exclusive Opportunity A Fully Furnished Amazing Home With 2 Beds And 2 Full Bathrooms In A Great And Desirable Location , City Of Weston, With Easy Access To I 75, Shopping/town Center, A+ Schools, Close To The Beautiful Country Isles Park . 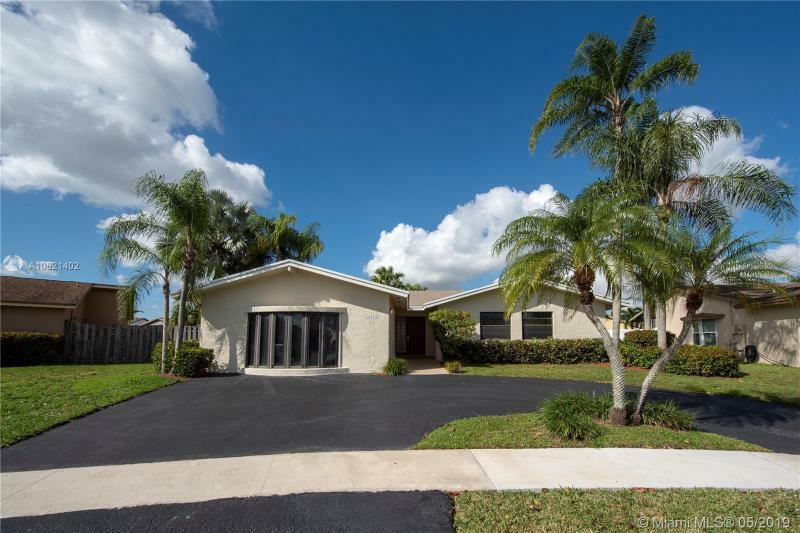 This Home Has Been Completely Remodeled , Gorgeous Kitchen & Bathrooms With 42 Cabinets, Granite Counters & Marble Floors. Rest Of The House Has Hardwood Floors. 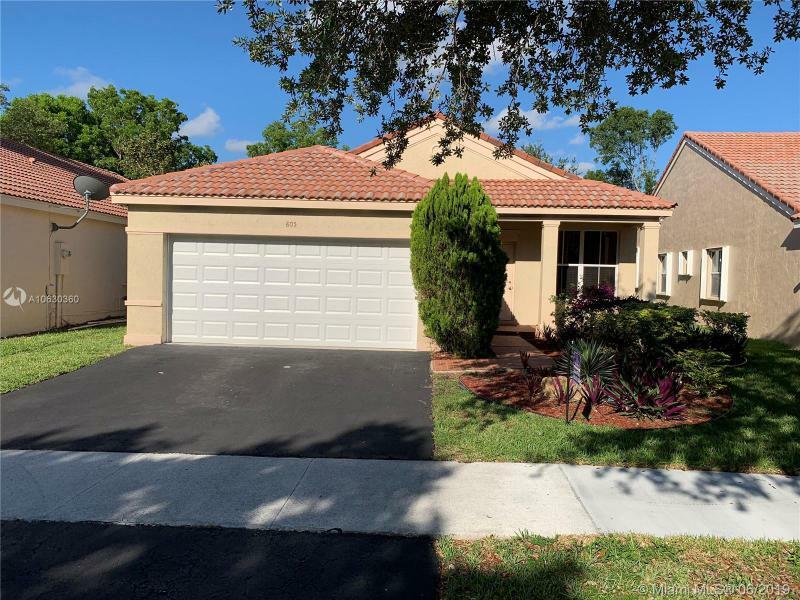 Crown Molding, Cathedral Ceilings, Ss Appliances, Alarm System, Brand New Accordion Shutters & A/c Unit, Large And Fresh Screened Porch Looking To A Beautiful And Peaceful Garden . On A Cul De Sac Street Backs To Wide Greenbelt, Within 1 Min. Walking Distance To Community Pool. 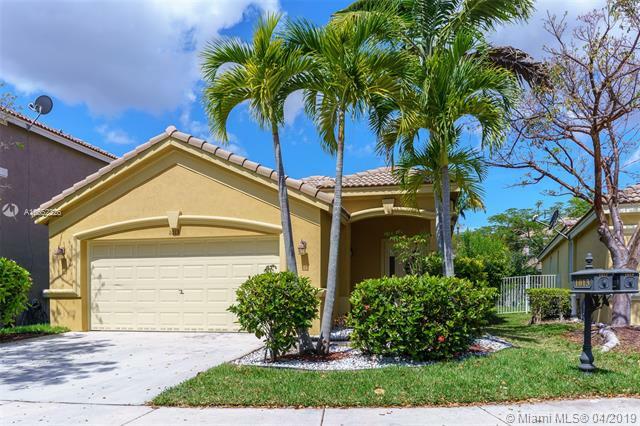 Are You Looking For A Weston Home Well Under $400k With A Gorgeous Remodeled Kitchen With Granite Counter Tops, A Gas Range, Touch Faucet And Massive Island With Tons Of Storage, Huge Family Room, One Story, 2 Car Garage, Then Call Right Now! This Will Not Last! Owners Have Taken Great Care Of This Home. The Common Areas Feature Travertine Marble Flooring. The Back Is Beautifully Landscaped With An Oversized Patio. Accordian Hurricane Shutters. 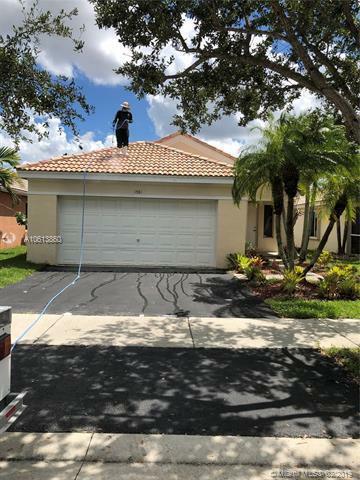 Roof Has Been Well Maintained And Is In Great Condition. All That Is Needed Are Your Personal Touches. A/c Under Service Contract. City Gas For Range, Water Heater And Dryer Saves $$. Great Schools, Easy Highway Access. 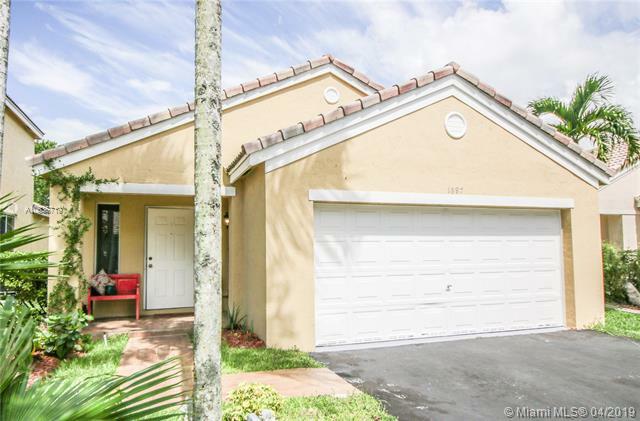 Beautiful 3 Beds 2 Baths 2 Car Garage Single Family Home In The Sought After Savanna.a Very Desirable Family Oriented Community With 24 Hour Guard Gate. Resort Style Amenities With Activities For Everyone. Lap Pool, Main Pool, Kids Pool, Baby Pool, 9 Hole Miniature Golf Course, Roller Hockey Rink, Basketball Court, Playgrounds And More. This Residence Is Very Well Kept And In Move In Conditions. Access To A+ Schools. Regular Sale. Original Owners. Beautiful Home With Breathtaking Water Views From Everywhere. Enjoy Morning And Evenings In The Back Patio Overlooking The Beautiful Views. 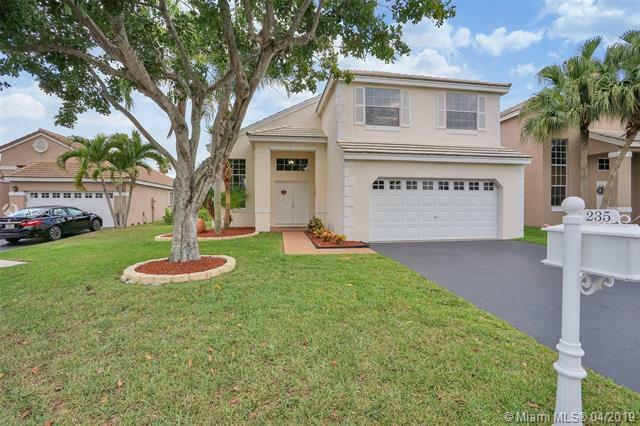 Impeccable 3 Bedrooms 2.5 Bath Home With An Extra Bonus Den Area. 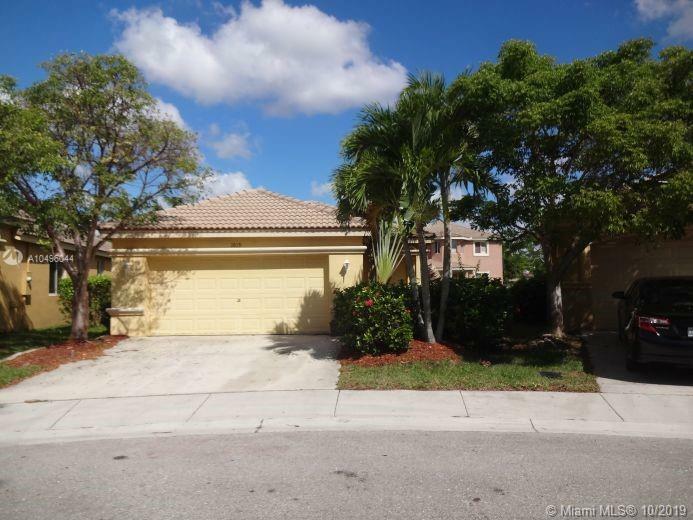 Located In Sought After Country Isles Subdivision In Country Isles Garden Homes In Weston . Quiet And Family Oriented Neighborhood. 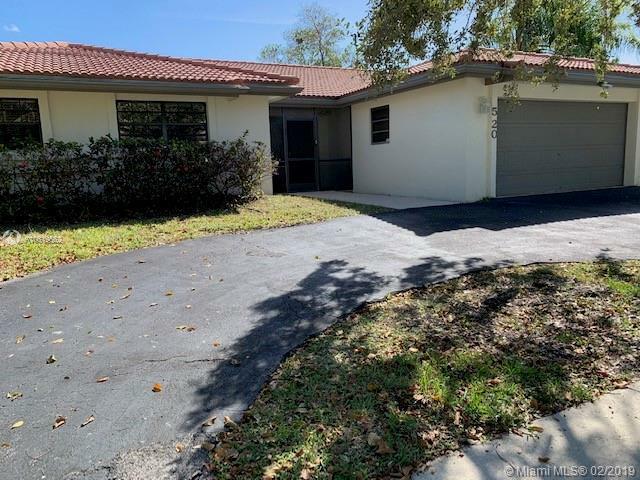 With Lots Of Upgrades, (wood Floors, Hurricane Proof Windows And Doors Throughout, Beautiful Modern Shades And Blinds All Over, Newer A/c And Water Heater). 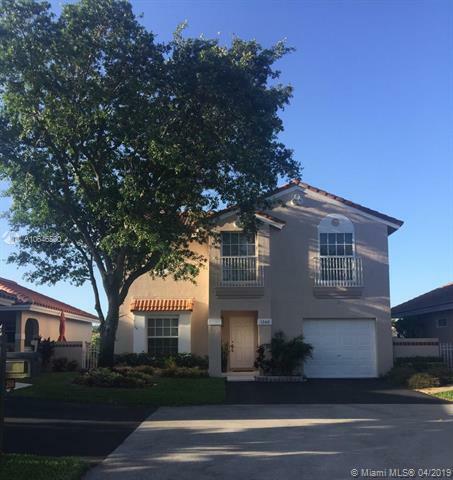 Walking Distance To Town Center, Publix, Schools And Houses Of Worship. Outside Of House Fully Painted Just Few Months Ago. This House Is A Must See , Easy To Show. Your Clients Will Love It, Show It With Confidence. It Wont Last! Move In Ready! 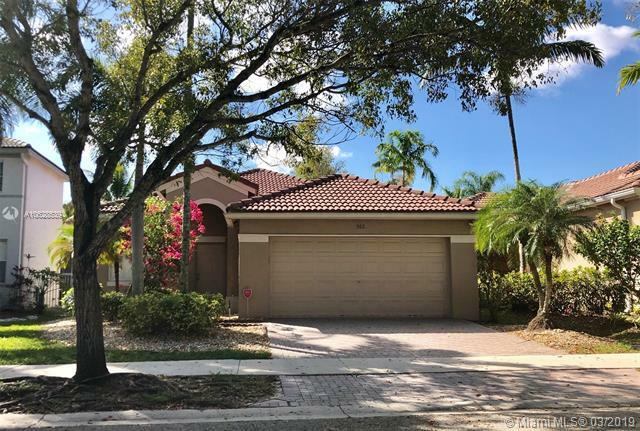 Enter Up The Walkway Of This Lushly Landscaped Property And Enter Into The Foyer And Take In The Elegance Of This Magnificent Three Bedroom Home Located In The Highly Desirable Savanna Subdivision. Featuring 3 Bedrooms With Two Full Baths. Enjoy The Savanna Recreational Community Clubhouse, Olympic Pool, Freeform Pools, Tot Lot, Playground, Miniature Golf, Water Slide And So Much More. The Garage Has Been Converted To A Room For Your Personal Workout Gym Of Your Own Or Additional Bonus 4th Room For Your Desired Use. Open White Kitchen With Plenty Of Cabinetry, Spacious Living & Dining Room With Vaulted Ceilings And Gorgeous Laminate Wood Flooring. The Private Backyard And Patio Are The Perfect Combination For All Your Family Gatherings And To Entertain In Style! Cul De Sac In The Well Sought Savanna. Oversize Lot. Split Design. Eat In Kitchen. 3 Bedrooms With 2 Full Bathrooms. New A/c. New Fence. New 12mm Laminate Floors In Bedrooms And Tiles In Social Areas. Walking Distance To The Five Star Club House, Which Includes Free Hockey, Water Slide, Pool, And Much More. Well Maintained. Spacious Garage Has An Air Conditioner Vent So It Can Be Used As A Room Or Park Two Cars. Cul De Sac In The Well Sought Savanna. 3/2 On Great Lot. Brand New Kitchen And Updated Bathrooms. Walking Distance To Club House Which Includes Free Hockey, Water Slide, Pool And Much More. 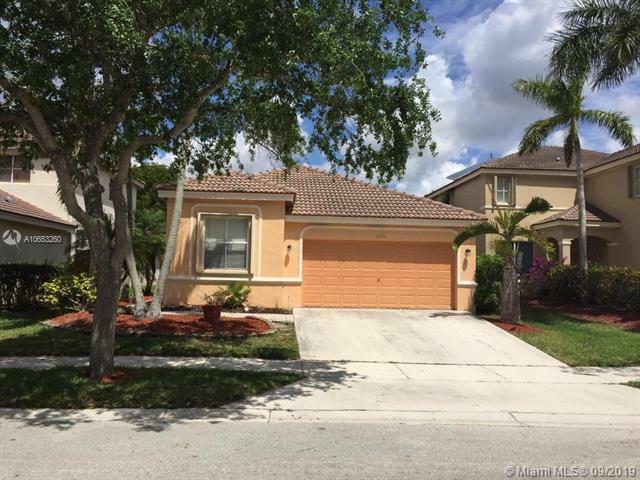 Beautiful 3 Bed, 2 Bath With A Pool In Savanna In Weston, Florida. 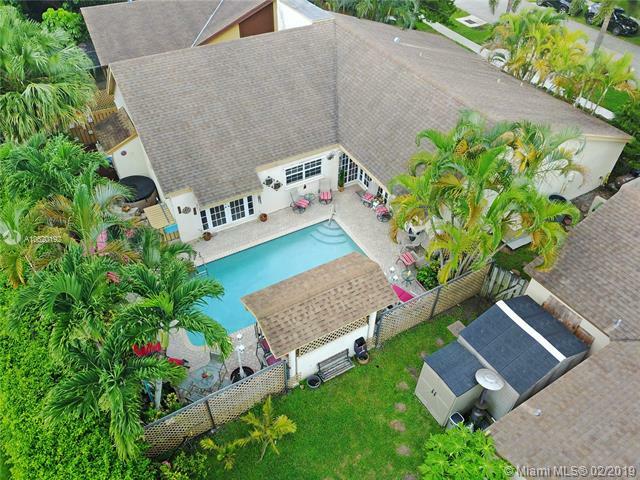 Property Has A 2 Car Garage, Modern Stainless Steel Appliances, Granite Countertop Kitchen, Large Capacity Frontload Washer & Dryer, Costumed Designed Wood California Closets, Wood Floor In All Bedrooms, And Childproof Fence Around The Pool. A/c Unit Is 4 5 Years Old. The Schools For Savanna Community Residents Can Go To Gator Run Elementary School, Falcon Cove Middle School And Cypress Bay High School. 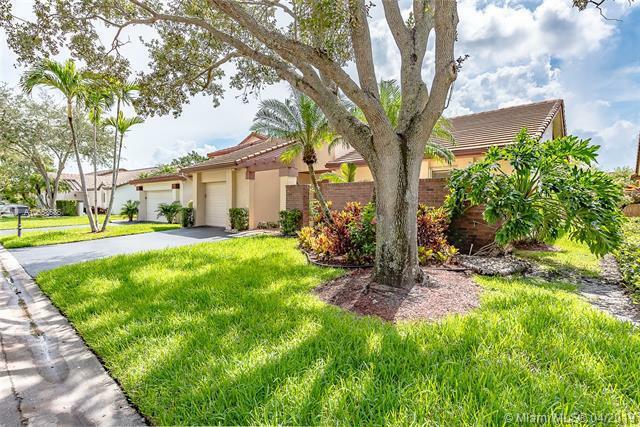 Beautiful One Story Home In Exclusive Gated Community Savanna. Property Features 3 Bedrooms 2 Bathrooms, Spacious Kitchen With Stainless Steel Appliances, Porcelain Tile And Wood Laminate In Bedrooms. Enjoy All The Amenities Savanna Has To Offer: Club House, Resort Style Pools, Sports, Playgrounds And Much More! 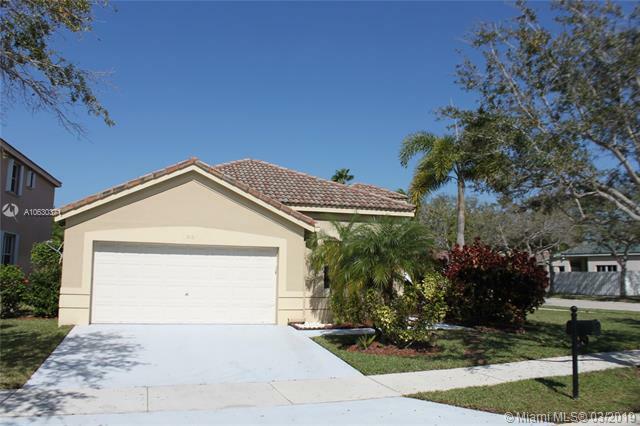 Three Bedroom/2 Bath Home In Gated Falls Community. Wood Floor Throughout. Open Floor Plan With Lots Of Natural Light. Hurricane Shutter And French Doors To Screened Patio And Hot Tub. Community Has Wonderful Clubhouse, Pool, Basketball Courts And Playground. Wonderful Schools. Perfect For Your Family!living Room And Dining Room Ceiling Fixtures Do Not Convey. Will Be Replaced With Ceiling Fan/light Fixtures. 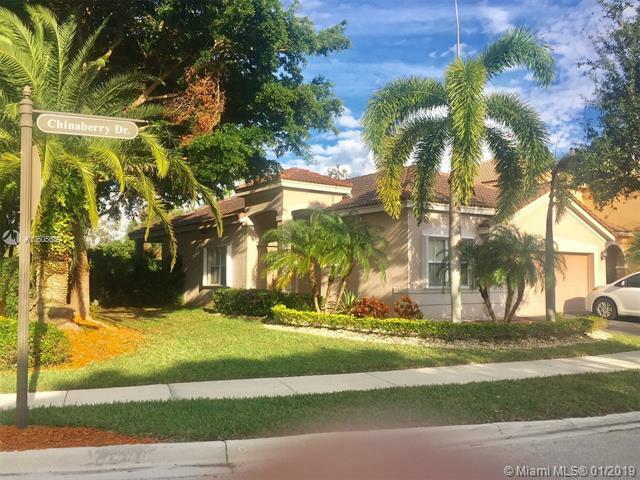 R.a.r.e Find Immaculate 3 Bedroom 2 Baths Pool Home In The Falls Gated Community Boasts Beaming Wood Laminate Floors Throughout (tiles In Bathrooms/laundry). The Chefs Kitchen Features Upgraded Elegant Wood Cabinets, Granite Countertops & Newer Stainless Steel Appliances. Beautiful French Doors Opens Up To A Relaxing Private Pool Area With Screened In Patio Perfect For Al Fresco Dining & Relaxation! Sprinkler System. Hurricane Panels. Freshly Painted. Steps Away From The Ultimate Recreational Facilities Community Pool, Basketball Court, Large Green Field, Volleyball Court And Walking Paths. Location Is Highly Desirable With Proximity To I75, Grocery Stores, Coffee Shop, Restaurants, Gas Station, Banks. Walking Distance To Eagle Point Elem. & Biking Distance To Tequesta Trace Middle. Beautiful 3 Bedroom 2 Bathroom House In Savanna. House Has Been Updated Throughout With A Timeless Look And Style. The Kitchen Was Remodeled With A Granite Counter That Was Extended For A Modern Look And Comfortable Seating Area With Extra Storage. Stainless Steel Appliances. In Addition To The Very User Friendly Floorpan, An Extra Opening Was Added Between The Master And A Secondary Bedroom Making It Perfect As A Nursery Or Can Easily Be Converted Back. Laminate Wood Floors Throughout Most Of The House. Higher Ceilings. Pavers In Driveway And Entrance. Laundry Room And Large Backyard That Stretches Beyond The Screened Patio. A Must See! Contemporary And Meticulously Updated Ranch Style Home At Westons San Messina. This Perfectly Maintained Model Home Offers A Comfortable And Convenient Open Layout With Vaulted Ceilings & 2 Way Split Bedrooms. 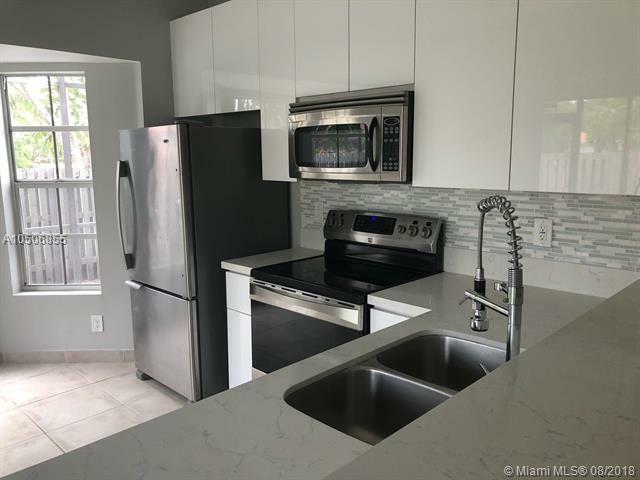 Featuring Tile Flooring Throughout, A Tastefully Updated Kitchen With Stone Counters And Stainless Steel Appliancepackage. Pocket Doors And Custom Made Window Treatments Throughout. 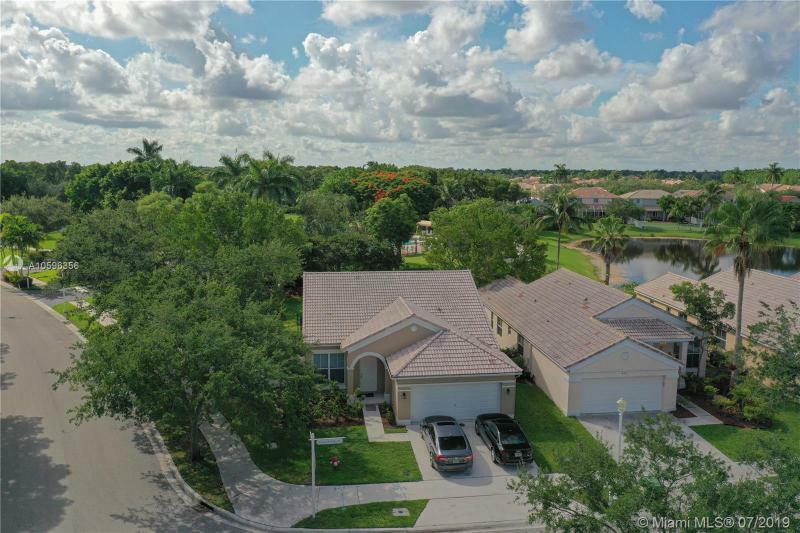 This Community Offers A Large Social Pool, Childrens Play Areas And Is Conveniently Located Within A Few Blocks From Gator Run Elementary, Private Schools, Daycare Centers, Shopping And Easy Highway Access. 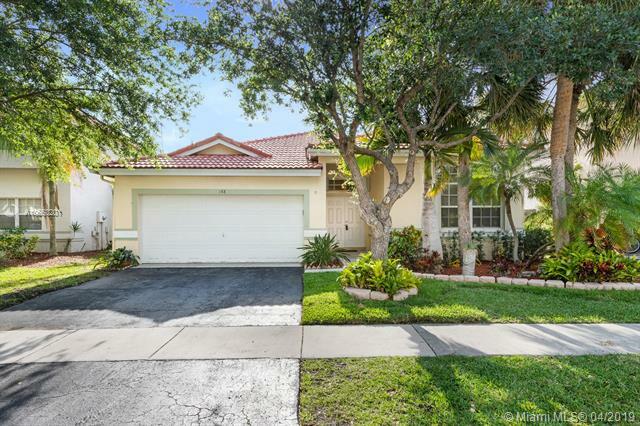 Very Nice And One Of The Largest 3/2 Homes In The Meadows And Weston. Located On A Big Corner Lot With Room For A Pool. Home Shows Great With Almost 1700 Sf Living Area And With Formal Dining Room. Neutral 17x17 Ceramic Tile Flooring In Main Areas And Wood Flooring In Bedrooms. Nice White Kitchen With Newer Stainless Steel Appliances, Newer Ac Unit & Water Heater. Come Live In One Of The Best Communities In Weston Close To A Rated Schools, Restaurants And Shopping. 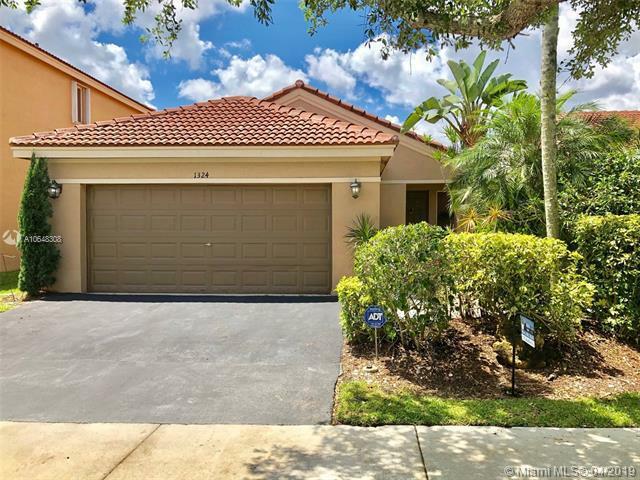 3/2 Home In Weston With Pool And Lake In The Low 4 Hundred, It Has Everything You Need Also An Amazing View Of The Sawgrass In The Back While You Enjoy A Beautiful Day In The Pool. Easy Access To The Highway And Close To The Schools. The Property Has Been Updated With Porcelain Tile Through The Living Areas And Laminated Floors In One Of The Bedrooms. The Community Offers A Playground And A Pool. Perfection In Every Detail Remodeled Over $65k In Upgrades New Kitchen Completely Remodeled, Waterfall Granite Counter, Samsung Ss Appliances, Under Counter Wine Frige New Porcelain Floors French Wood In All Bedrooms California Closet Systems New Washer/dryer Pocket Door New Guest Bathrooms All New Fixtures, Ceiling Fans,door Trims Patio French Door Extended Roof Screened Patio With Private 6 Person Jacuzzi Included Relax And Enjoy The Tranquil Waterfront Lot Gated Weston Community Of The Falls Community Pool And Recreation Area All Weston A Rated Schools Call Us Today!! Take A Look At This Beautiful One Story That Is Nestled In Hibiscus Island Consisting Of Only 116 Homes! 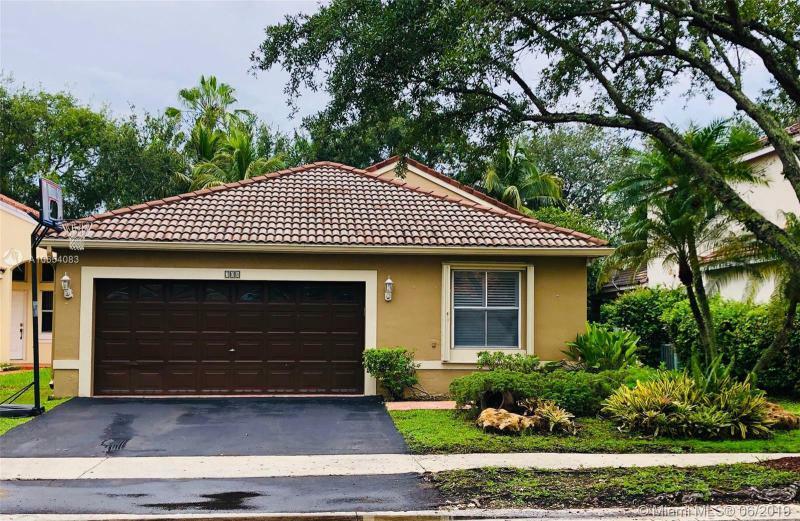 Here In Westons Perfectly Placed, Gated Neighborhood, You Will Find Canopied, Tree Lined Streets, A Welcoming Pool & Playground, & This 3 Bedroom, 2 Bath Gem Complete With Impact Windows. This Bright Sun Kissed Home Welcomes You The Minute You Walk In With Its Vaulted Ceilings And Open Concept Living. Plenty Of Granite Counter Space, Breakfast Bar & Solid Wood Cabinets Make This Kitchen A Dream! The Split Bedroom Floorplan Offers Just The Right Amount Of Privacy. The Master Bedroom Is Generous In Size W/ A Walk In Closet, Master Bath W/ Double Vanity, & Separate Large Shower & Garden Tub. The Outside Is Complemented W/ A Chicago Brick Courtyard Entry & A Screened In Porch For Dining. 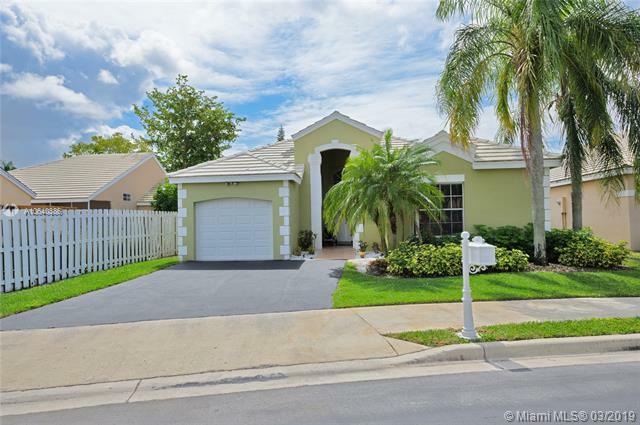 Beautiful Falls Home In Weston Best Priced Listing In The Area! 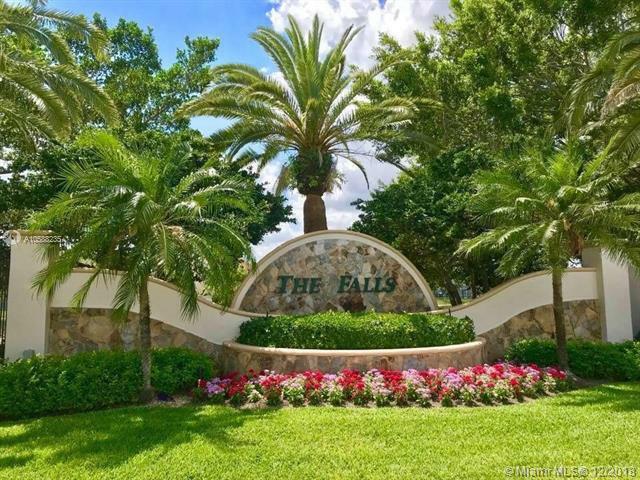 The Falls In Weston Has Tons Of Amenities Including A Pool With Spacious Deck, Sand Volleyball, Basketball Courts, Kids Play Area And Beautiful Grounds All With Low Maintenance! This 4/2/1 Home Has A Generous Layout With 2 Spacious Living Areas, Powder Room And The Master Downstairs. Upstairs Has 3 Additional Bedrooms And A Full Bath. Just Off The Living Room Is A Screened Patio And Charming Backyard Waiting To Be Spruced Up. Call Our Office To Show! No Hoa Approval Required! No Rental Restrictions. Spacious, Open And Bright Corner Home, Located In Westons Prestigious Community The Falls, Come To See This Beautiful One Story 3 Bedroom/2 Full Bath , With Open Floor Plan, Laminate Floor, Brand New And Updated Kitchen With Granite Countertops, New Ss Appliances, Living Room, Formal Dinning Room, Family Room Area, W/ Large Screened Patio For Entertaining And Amazing Snack Bar With Barbecue Area. Private Garden With Renovated Fence. Security Gate! Amenities Include: Community Pool, Basket Ball Court, Volley Ball And Play Ground. A+ Rated Schools. Great Tenant Occupied Month To Month. Good For Investors And Homeowners !must See!! Fantastic Weston Location. A Rated Schools! 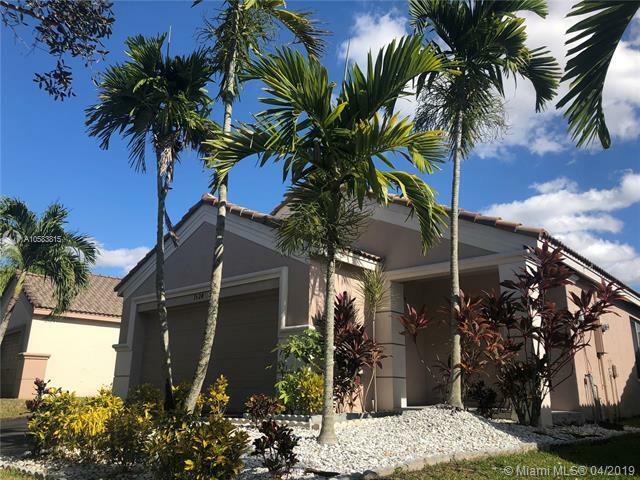 Home Features: Laminate And Tile Floors Throughout, Wood Cabinets And Granite Counters In Kitchen, Large Master Bedroom And Bath, Living Room And Family Room. 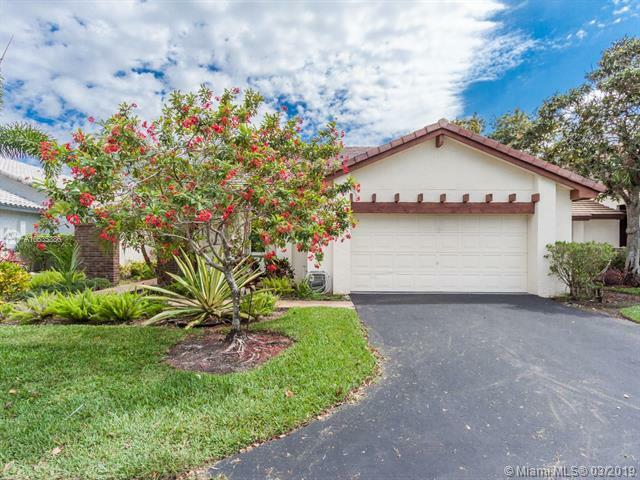 This House Is Located In A Cul De Sac Street Area Perfect For Enjoying A Quiet Environment. 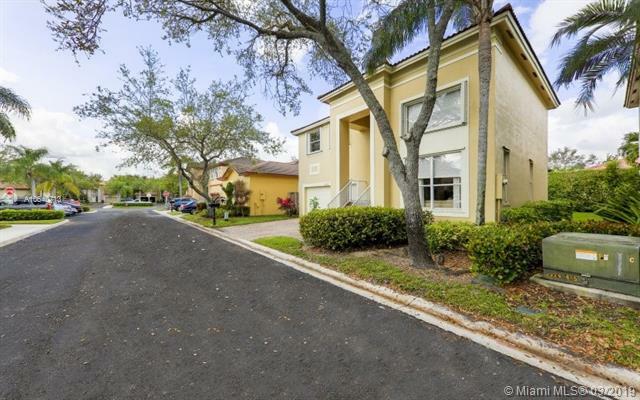 Easy Access To I 75, I 595 And Sawgrass Expressway. Near Cleveland Clinic And Wonderful City Parks. 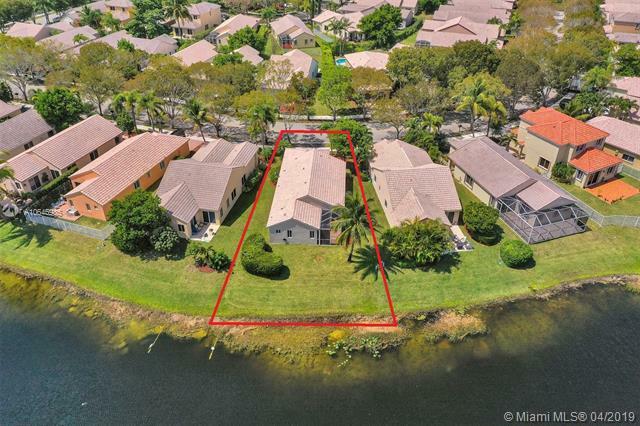 Beautiful, Spacious Lakefront, Move In Ready Home. Features 3 Bedroom 2 Bath, Split Bedroom Plan. Master Bedroom With Walk In Closet And Private Bath. Large Living And Dining Area. Upgraded Kitchen Has All New Appliances. Granite Counter Tops And Modern Cabinets. Large Screen In Patio Overlooking The Lake. Great Location Close To All Major Highways, Dining And Shopping! Buyers Financing Fell Through! Seller Motivated! Enjoy Weston Living Without The Expensive Association Fees! 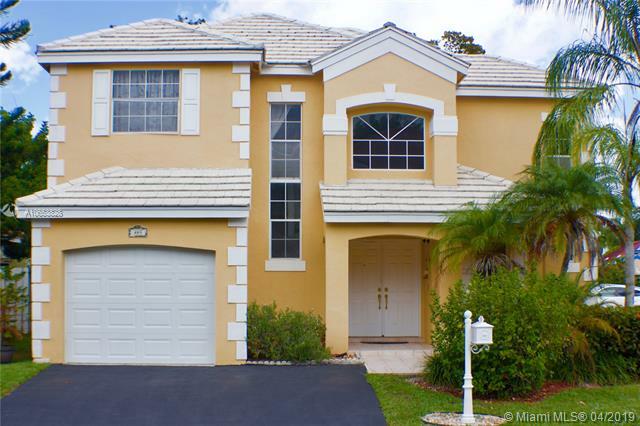 Beautiful 5 Bed 3.5 Bath Pool Home, Minutes From Weston Town Center! Home Features Split Floorpan, Vaulted Ceilings, Eat In Kitchen W/ Dual Ovens, Wet Bar, Jacuzzi Tub, New Ac, Complete Hurricane Shutters, & Brand New Propane Generator That Can Power The Entire Home During An Outage! Backyard Is Private & Perfect For Entertaining W/ Pool, Hot Tub, Custom Lighting, & Surround Sound! 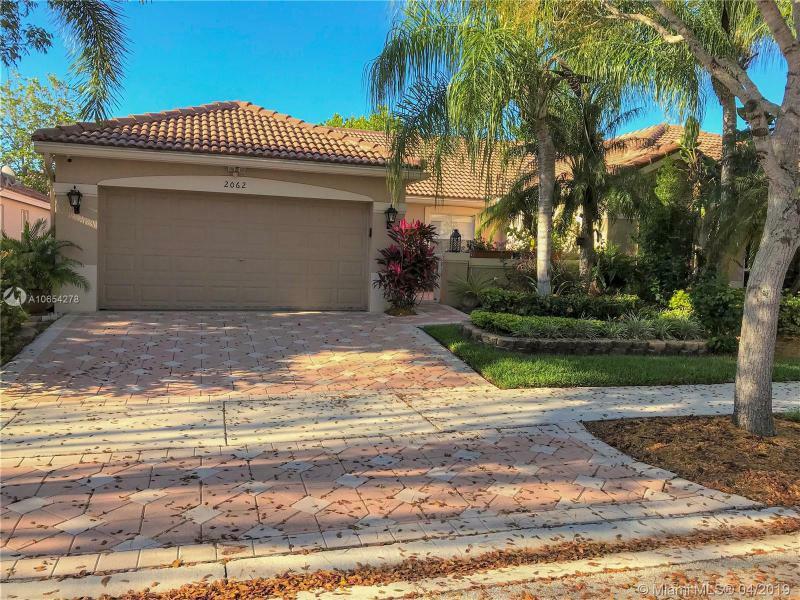 Full Outdoor Kitchen Features Granite Counter Tops, Ss Appliances Including Built In Grill. Mandatory Bonaventure Town Center Annual Membership Of $285, Includes Clubhouse, Pool, Gym, Game Room, Tennis, Basketball & More. $1500 Credit To Buyer W/ Acceptable Offer For Paint. Call To See Today! 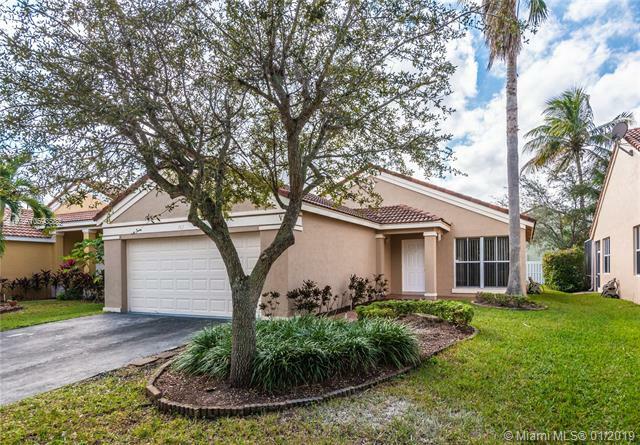 Located On A Cul De Sac This One Story Well Maintained Home Features: 4 Bedroom, 2 Bath, 2 Car Garage. Wood Floors Throughout The Social Areas And Carpet In The Bedrooms. Kitchen With Granite Counter Tops And New Ss Appliances. Master Bathroom With Double Sinks And Roman Tub. Private Backyard Ideal For Entertaining Family And Friends. Accordion Hurricane Shutters Throughout The All House. 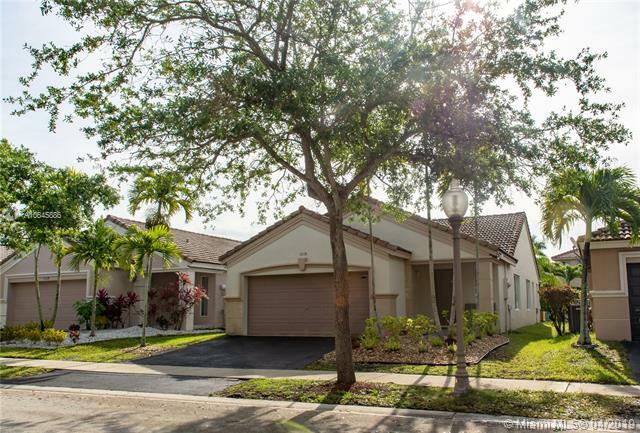 Savanna Is A Gated Community With Exclusive Amenities: 2 Pools, Mini Golf, Water Slide, Roller Hockey Rink, Soccer Field, Basketball Court, Clubhouse With Classes, Party Rentals And More! . Close To I 75 And Sawgrass. A Rated Schools. This Is A Big Opportunity In A Peaceful And Desirable Community!!! Corner House With 3 Bedrooms, 2 And 1/2 Bath And A Small Office. Wonderful Schools. Bonaventure Club Access, With A Gym, Pool Area, Tennis, Inside Playground, Basketball, Bowling And Many Amenities All Of This Walking Distance From The Home. Come And See It!! !